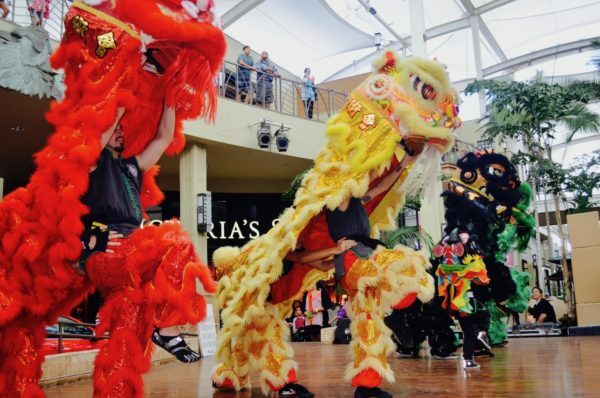 Join Queen Ka’ahumanu Center for one of the most popular traditions, the Chinese New Year of the Boar! The annual celebration will consist of a martial arts presentation, firecrackers and colorful lion dance by Au’s Shaolin Arts Society. Chinese erlong (children) crafts will also be available for keiki 12 and under. When: Sunday, February 10th from 2:00pm to 4:00pm. 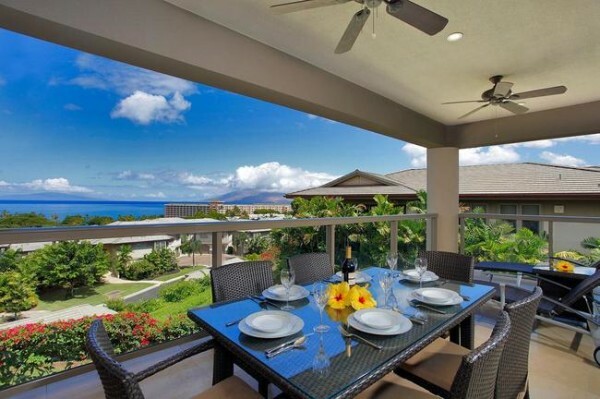 Where: Queen Kaahumanu Center. 2019 Annual Christ The King Church Bazaar will present their annual fundraiser and include: free admission, lots of on campus parking, food, games, entertainment, silent auction, and more. When: Saturday, February 9th, 2019 from 9:00am to 3:00pm. Where: Christ the King Church in Kahului. 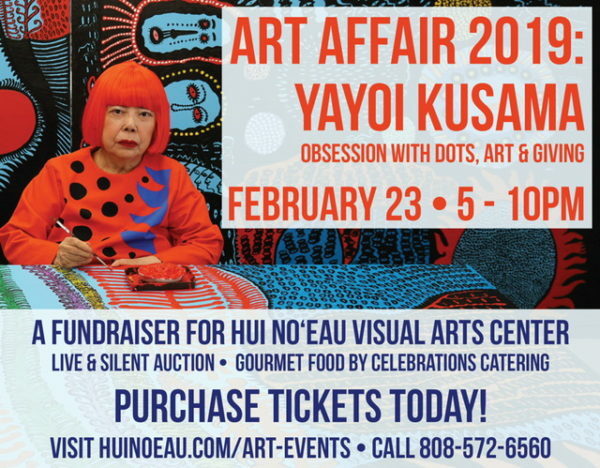 Go on down to the Maui Arts and Cultural center for Maui’s biggest Super Bowl Party! Essentially two parties in one, you can watch the game indoors on the big screen in the Castle Theater or outside in the Pavilion on a high-tech LED screen, or go back and forth between both. Leave the cooking, cleaning, and hassle behind where the MACC will have hot and cold beverages for purchase in the courtyard including a full bar, food trucks, and live music. Where: Maui Arts and Cultural Center. When: Sunday, February 3rd; gates open at 12:00pm. ArT=Mixx: EcoEvolution is aligned with the current art exhibit, Surfing Hawaii through ocean ecology and the evolution of species and earth cycles. The event will feature live performances and include: DJ Maui UBF, video projections by Astral Nomad, live performances by Fuzz Box, and installation art by Maui Art Life. Food and beverages will be available throughout the evening. Come dressed in your best eco friendly outfit! When: Saturday, February 2nd from 7:00-11:00pm. Where Schaefer International Gallery at the Maui Arts & cultural center. This event is free and open to anyone 21 and over; VIP passes can be purchased for $45. Kick off February with Artist 2 Artist: Henry Kapono & Robi Kahakalau, an in demand concert series, favored by many for the unique opportunity ask Kapono intimate questions about his career and life. Guests will get to experience Kapono’s thrilling performance in conjunction with Robi Kahakalau, where their styles mesh together seamlessly for a varied performance that offers elements of reggae, pop, and the occasional touch of jazz and R&B. When: Saturday, February 1st, starting at 7:30pm. Where: McCoy Studio Theater at the Maui Arts & Cultural Center. Tickets: $35, $45, $65 (plus applicable fees). Born and raised on Kaua‘i, Kainani Kahaunaele is devoted to showcasing the Hawaiian language through the art of Hawaiian songwriting and poetry. Winner of five Na Hoku Hanohano awards, Kainani is a sought-after performer whose original compositions have appeared in films, documentaries, and TV shows. She has performed worldwide along side some of Hawaii’s most talented and accomplished artists, whether musicians or hula performers. When: Saturday, February 23rd, starting at 7:30pm. Where: McCoy Studio Theater at the Maui Arts & Cultural Center. Tickets: $30 (plus applicable fees); 10% discount for MACC members and half-price kids 12 and under.